Ulumma Fiberesima is the CEO of the firm. She holds a B.sc in Animal Production Technology, M.sc in Environmental Toxicology and Pollution Management, a vast knowledge and numerous courses in environmental science and facility management. She is also an alumnus of the Lagos Business School. Uche Kennedy is a director in the firm and a qualified architect of over nineteen years experience. She holds a Masters degree in construction management, an associate degree in interior design and also an alumnus of the prestigious Lagos Business School. She has been practicing for several years before joining the team, she has worked in many reputable architectural and construction firms in Nigeria where she was involved in the design, construction and management of many facilities. She is our System Analyst Personnel Director. A Graduate of Computer Science from a prestigious American University, she has an extensive experience in Network Design, Configuration and Management. Mr. Ikechukwu is the financial controller. He holds HND in Accountancy, an associate member of the Institute of Chartered Accountants of Nigeria. 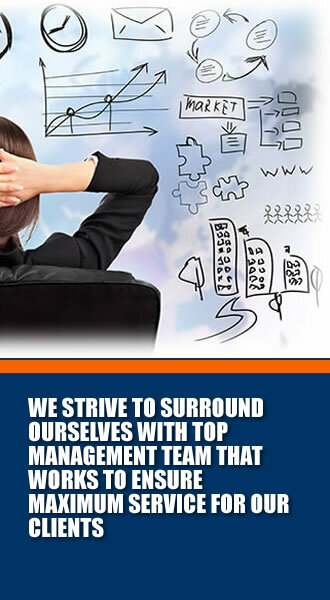 He has a wide experience in area of Cost Management and Control, Auditing and Taxation. He is the Head /Coordinator Operations and Services, Business Development Manager. He holds a B.sc in Business Administration with A Wealth of experience in operations and cleaning services.